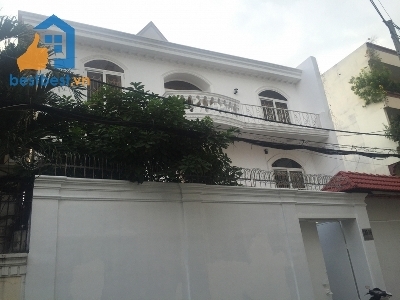 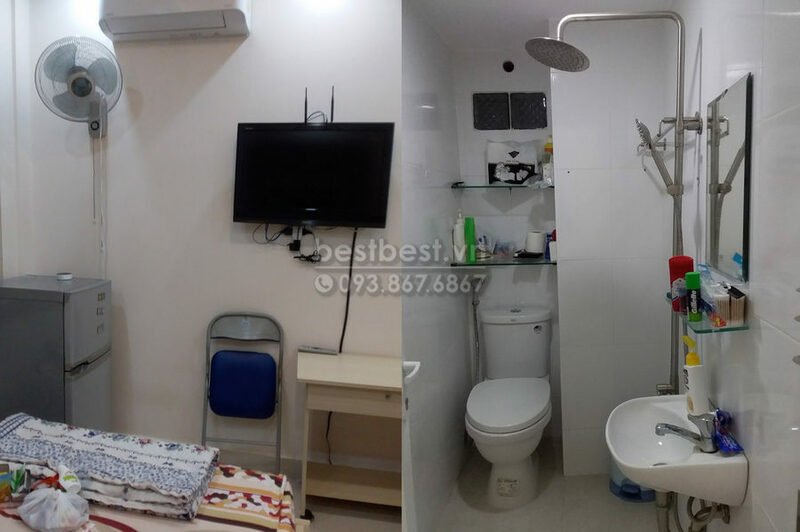 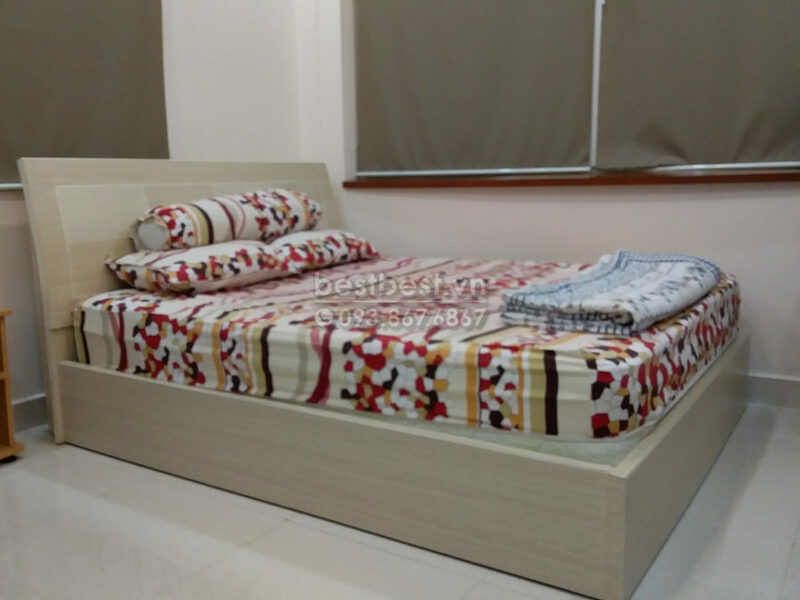 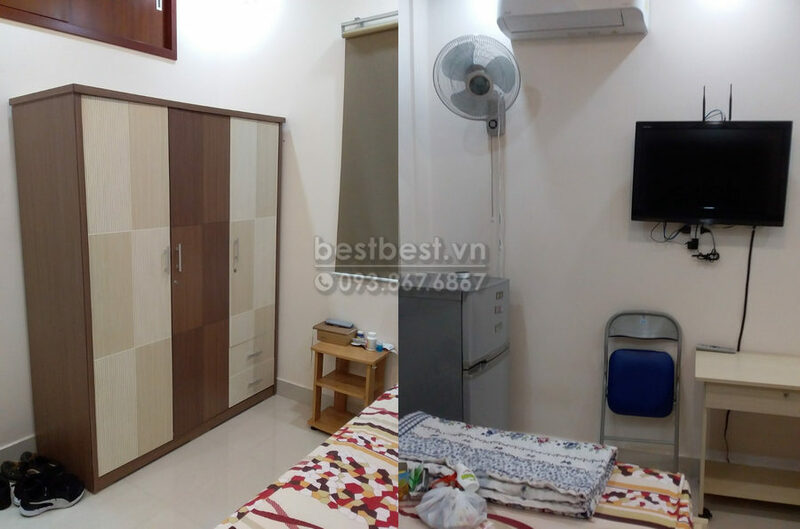 Thi is property Room for rent 245 usd include everything 5 mins go to City center with us You will receive a professional rental service through us; we will provide you a Legal Lease Contract made in both English and Vietnamese Version. All the furniture are nice with high quality to make you feel comfortable when live here. 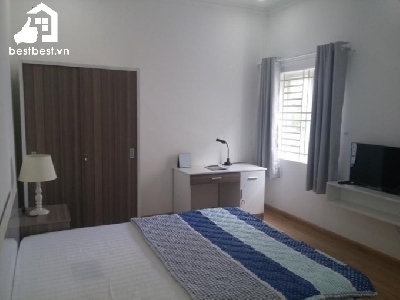 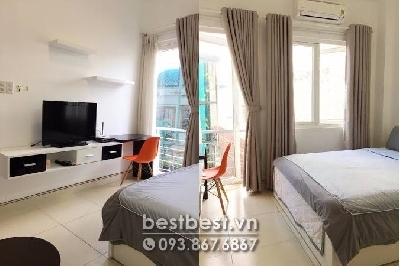 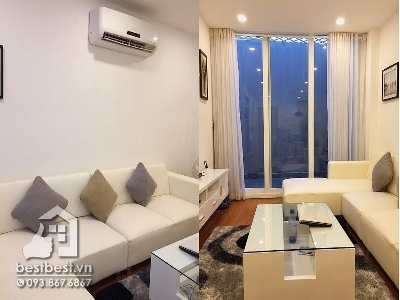 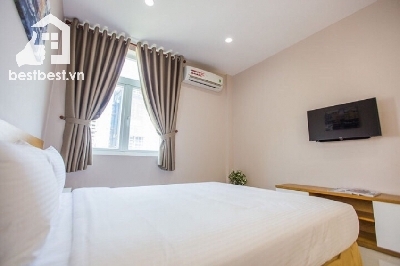 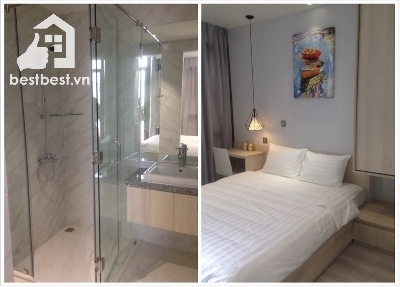 Serviced apartment for rent in Binh Thanh District - This apartment is situated on Nguyen Ngoc Phuong Street, Close to Japanese area Le Thanh Ton street. 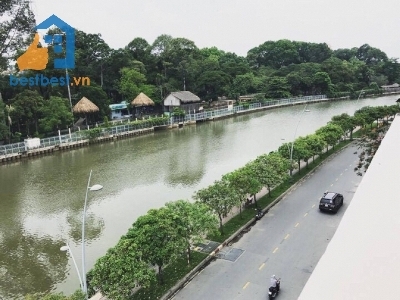 There are a lot of Restaurants, Shop, Convenient Store surrounding. 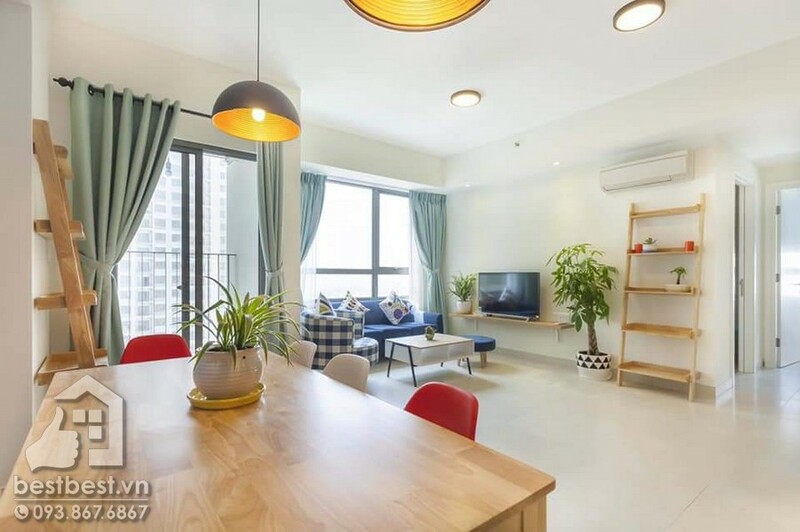 It was builted & finished on 2016. 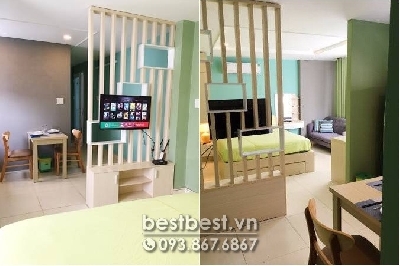 It was designed by Western style and modern furniture. A quiet place, security 24/24.